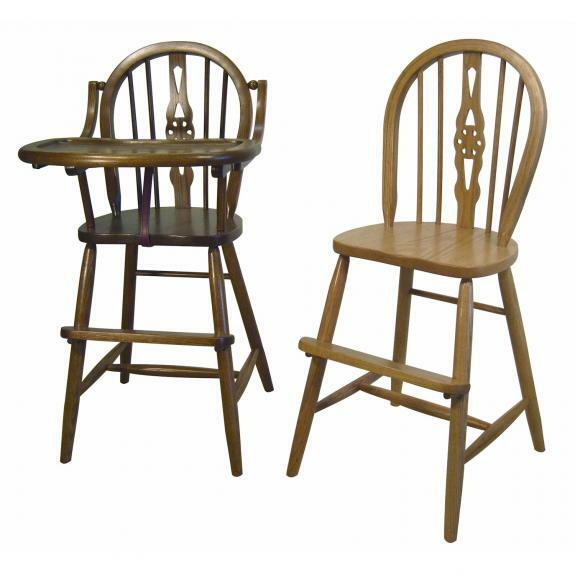 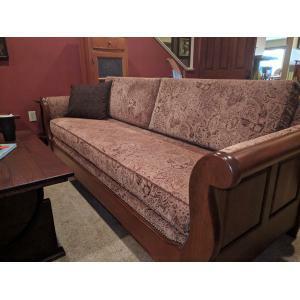 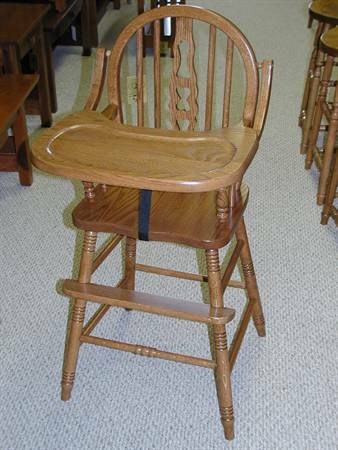 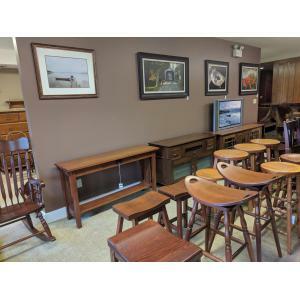 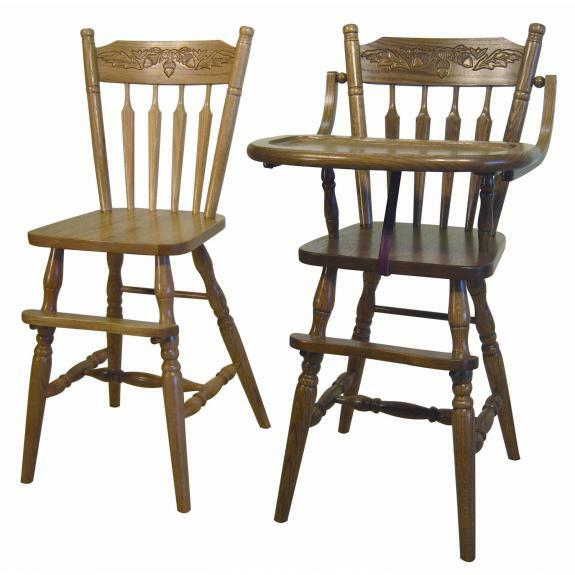 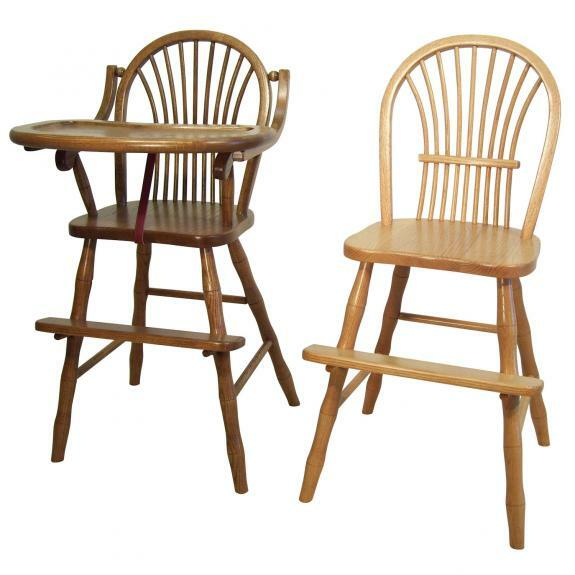 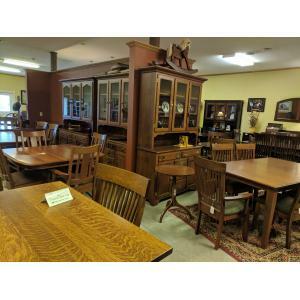 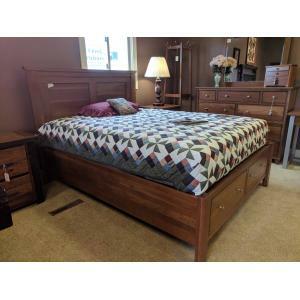 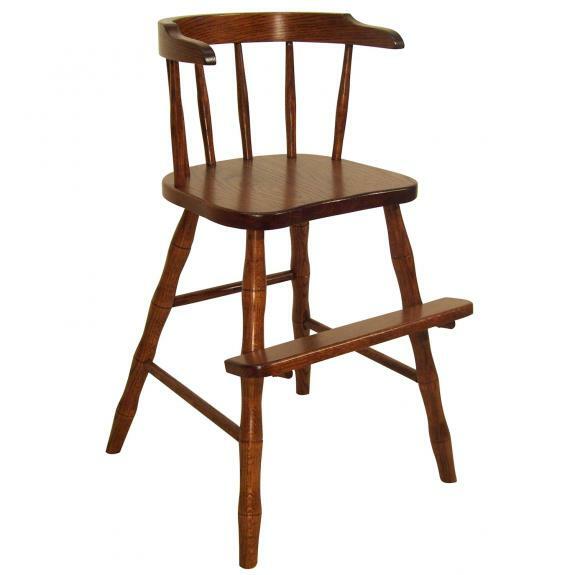 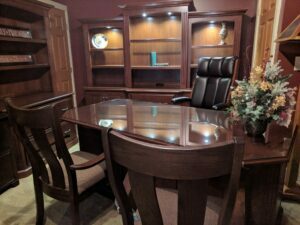 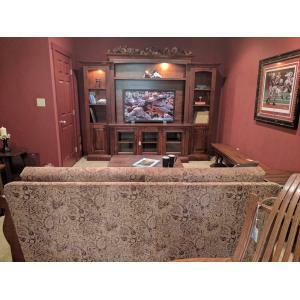 Quality, solid wood high chairs and youth chairs. 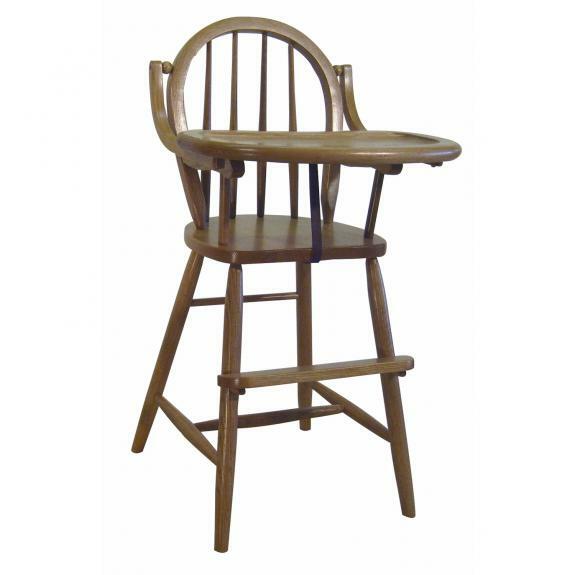 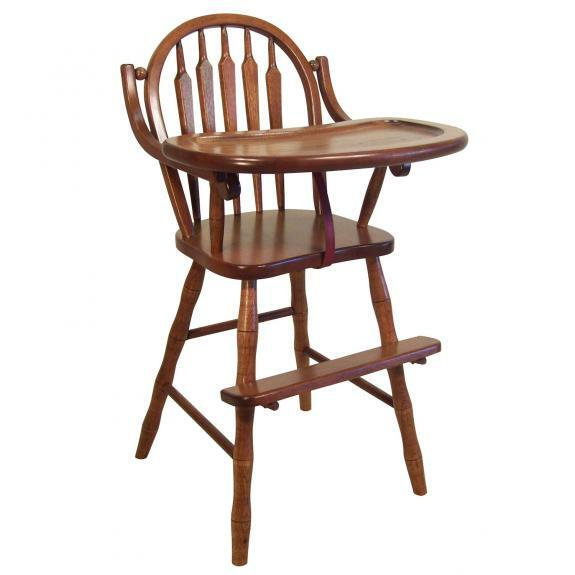 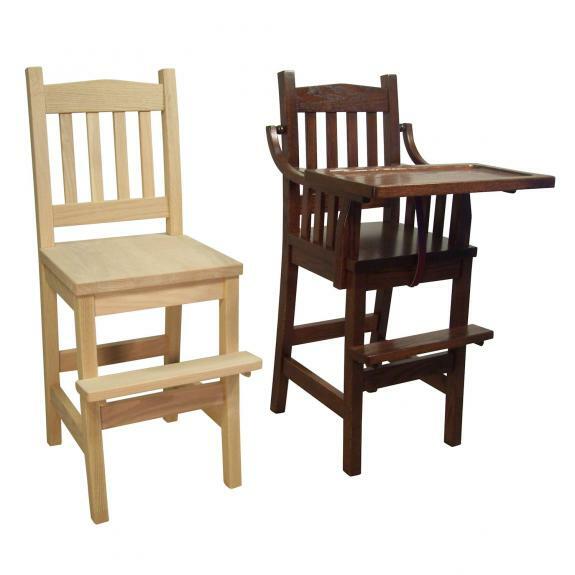 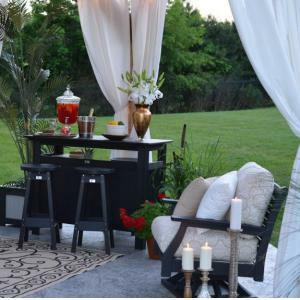 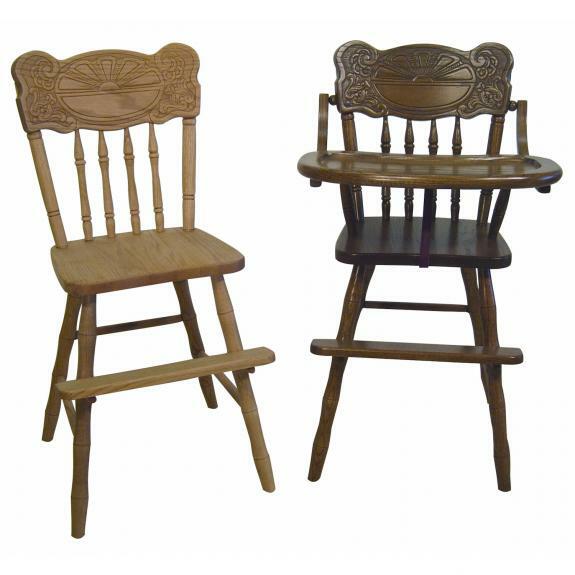 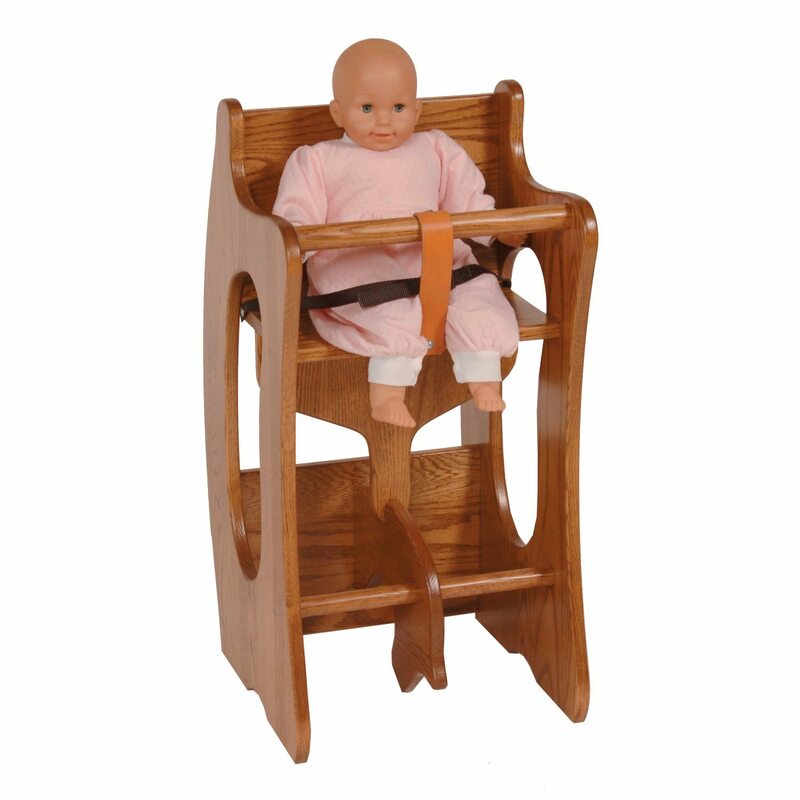 All of these amish-crafted high chairs are available in oak and are built to last. 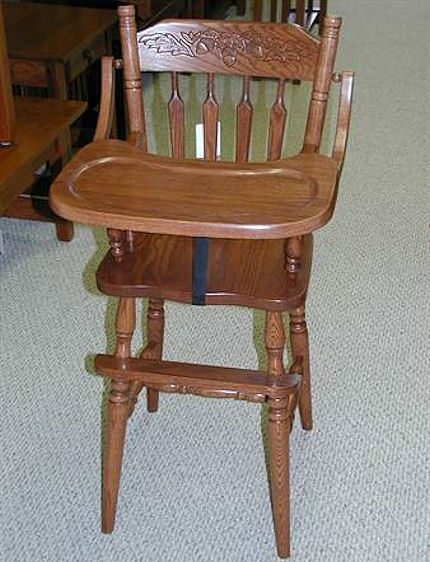 Three in One, Rocking horse, desk, high chair.